Lallemand develops, produces and markets in yeast and bacteria and is present in 45 countries on 5 continents. With a global network of yeast and bacteria production plants, research laboratories, distribution centers and commercial offices across the world, Lallemand is able to serve its customers worldwide and bring innovative products and solutions with the highest standards of quality, reliability and flexibility. Lallemand strives to be not just a supplier of bakers yeast and ingredients, but a long-term partner. 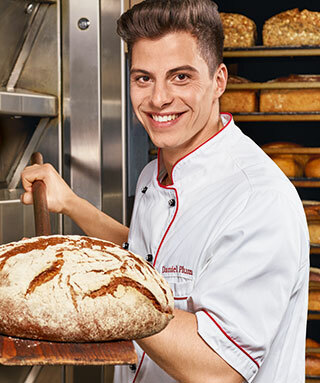 We know that our success depends on your success and we are focused on providing committed support to the baking industry.